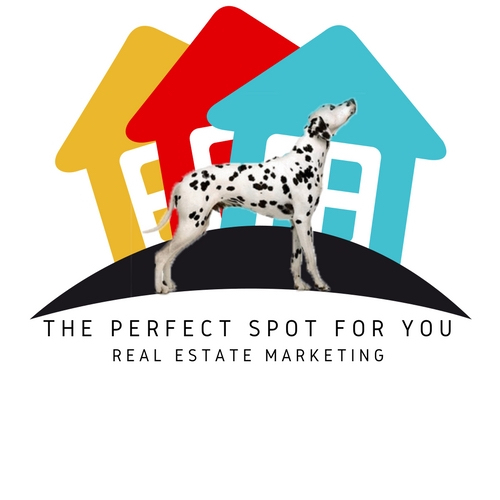 At The Perfect Spot For You We Aim To Be A One Stop Shop For All Your Real Estate And Commercial Marketing Needs. Our Goal Is To Help You Stand Above The Crowd. You NEED The Edge To Separate Yourself From The Competition. Establish Your Brand As An Innovative Agent Who Provides Better Services And Uses Smarter Marketing Tools To Get Homes Sold FAST. At The Perfect Spot For You our goal is to provide high quality real estate photography and videography at an affordable price. We add value to our service by offering inexpensive add-ons that increase the effectiveness of standard real estate photography, such as videos, aerial photography and single property websites. 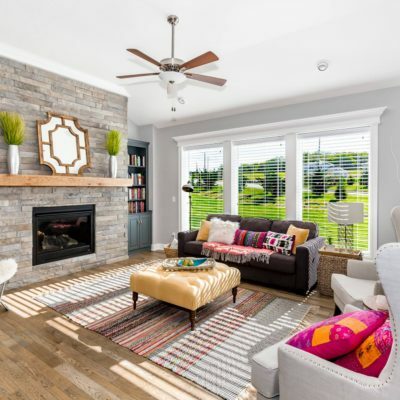 The benefit to using The Perfect Spot is simple; our media will make a fantastic first impression on potential home buyers, and your sellers will be impressed with the marketing efforts to sell the property. We typically deliver photos the next business day and videos within two business days. Our digital efficiency allows us to provide all of these “extras” in a timely manner. Our system is built on speed and customer service. It is our goal to always exceed your expectations. Call us for your next photography session! *Always includes free sky replacements on dreary days and 24 hour turnaround for Real Estate Photography. As part of our services, ThePerfectSpot provides photography for your home, family, headshots, residential, or commercial Real Estate. Our skilled photographer will work with you to provide photos that truly highlight your space or personality Using the best software available we then enhance each photograph to the highest quality. *We offer discounts on larger and commercial properties. Call us for a custom quote! We can get above your property to showcase all the best angles from the sky. Whether it’s a large acreage, a huge swimming pool or an amazing view, we’ll fly above and snag amazing images and video. Cinematic real estate videos present all the exterior features of the property. Text is included, along with a soundtrack. We follow industry standard procedures to ensure safe flight and great results.